This program will be taught by professors of religion or skilled institute teachersthat for many years have made the gospel come alive. January to March, focus on differ-ent aspects of the life of Christ. 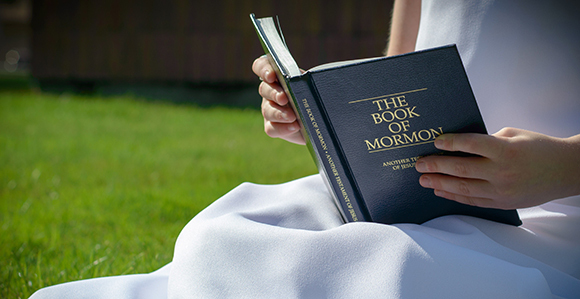 April to June, focus on the study ofthe Book of Mormon. July to September, focus on the history of the church and Doctrine and Covenants. October to December, focus on different topic studies that could be of interest. The indepth gospel learning courses of one to two weeks in length, will be offered to anyone with interest in the topics of the courses. The themes of the courses follow the overall schedule that the longterm students follow. There will be two study trips each year organized by the ReligiousStudy program. The trip in March will take thestudents to Jerusalem to see thesites of the life of Jesus. The trip in late September will take the students to see the historical sites ofthe church. The September trip will end with attending the October GeneralConference in Salt Lake City. The two trips will be offered to all students at the school regardless of which program they attend, but the trips will not be mandatory, as the students must pay for these trips separately.